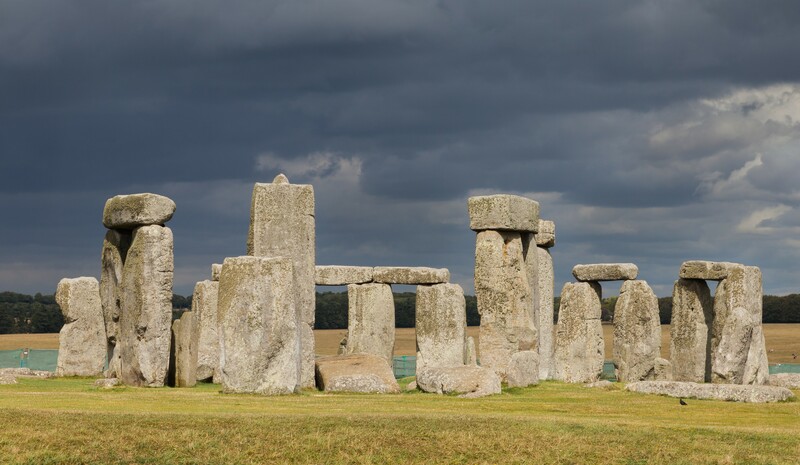 Ever since it was first uncovered, Stonehenge has remained a mystery for archaeologists, historians and folklorists alike. First constructed in the Neolithic Era, the purpose and function of these standing stones – set within a dense complex of burial mounds and monuments – are still a matter of speculation and debate. But now, researchers have revealed hundreds of previously unknown features which might shed light on this mysterious site. 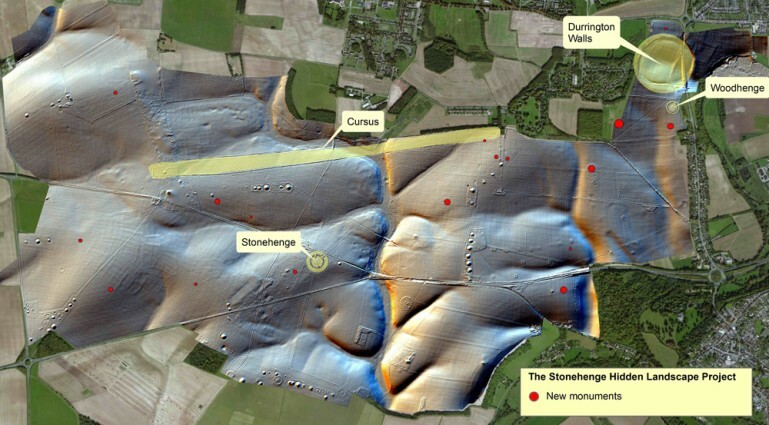 As part of the Stonehenge Hidden Landscapes Project, the researchers used a comprehensive array of remote sensing technology and non-invasive geophysical survey equipment to scan deep beneath the ground. These finds include images of dwellings that date from the Iron and Bronze Ages, as well as details of buried Roman settlements that have never before been seen. 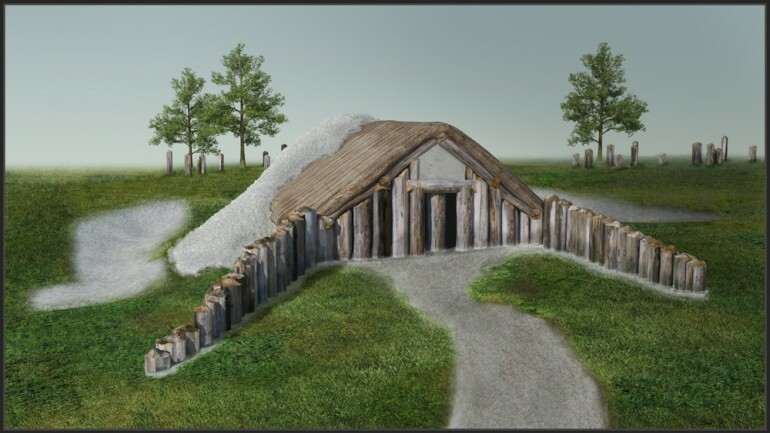 Included in the findings are many dozens of burial mounds, including a long barrow entombment structure that predate the construction of Stonehenge itself. Revealed in great detail by the team’s geophysical instruments, the structure appears to have been a very large timber building. The researchers believe this may have been a preparation room where the dead were defleshed before burial, a popular practice amongst tribes inhabiting the area at the time. Later structures that were built around the well-known circular form were also revealed by this new research, with seventeen previously unidentified ritual monuments being discovered and mapped. These types of results show how new applications of geophysical technology can add to the understanding of archaeological sites; in this case, it is shedding light on the hidden landscape of a site that is 11,000 years in the making. Despite Stonehenge being the most iconic of all prehistoric monuments and occupying one of the richest archaeological landscapes in the world, much of this landscape in effect remains terra incognita. 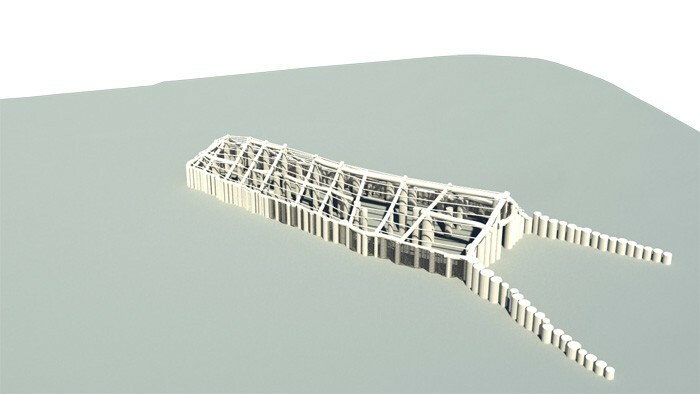 This project has revealed that the area around Stonehenge is teeming with previously unseen archaeology and that the application of new technology can transform how archaeologists and the wider public understand one of the best-studied landscapes on Earth. The techniques included magnetic gradiometer systems, ground and airborne laser-scanning, and ground-based radar, all of which were mapped to GPS systems to provide total GIS (Geographic Information System) coverage. 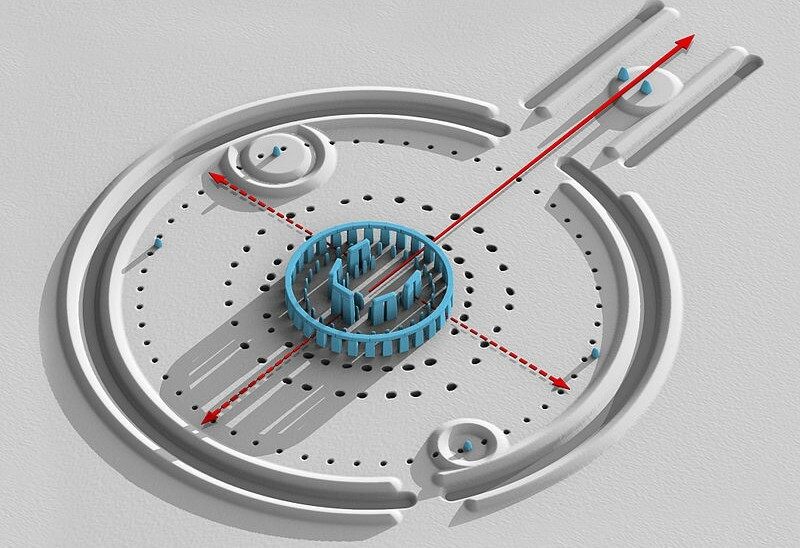 The research also revealed that the Durrington Walls “super henge,” located just two miles (3.2 km) north-west of Stonehenge, had once been surrounded by a circle of massive posts or standing stones. New monuments have been revealed, as well as new types of monument that have previously never been seen by archaeologists. All of this information has been placed within a single digital map, which will guide how Stonehenge and its landscape are studied in the future. What’s more, the project uncovered large burial tombs containing more gold and jewelry than graves anywhere else in Britain, indicating that the area was a cemetery for the rich and powerful. Some of the treasures found by archaeologists were made with materials and techniques originating from the European continent. All of the findings are explored in “Stonehenge Uncovered”, the season premiere of CBC’s The Nature of Things that will be airing on Oct. 9. What Stonehenge appears to have been was the spiritual centre of a sophisticated culture. The population around Stonehenge clearly included accomplished engineers, surgeons, artisans, and there’s evidence they had close ties to Europe that advanced their skills. To check out the episode, either bookmark the CBC link here for live streaming, or tune in to The Nature of Things on CBC-TV on Oct. 9th at 8pm (EDT). And be sure to check out the video below, produced by the University of Birmingham, shows the research team and their instruments in action at Stonehenge.